I wanted to start out by announcing the winner of the $500 gift card from Home Depot and Tide....the winner is Kelsey from The Avid Eclectic! CONGRATULATIONS!!! Please send me an email so we can get you set up with your prize. I've said it before and I'll say it again...I love me a white kitchen, so I love this kitchen transformation shared by Life with the Hawleys. 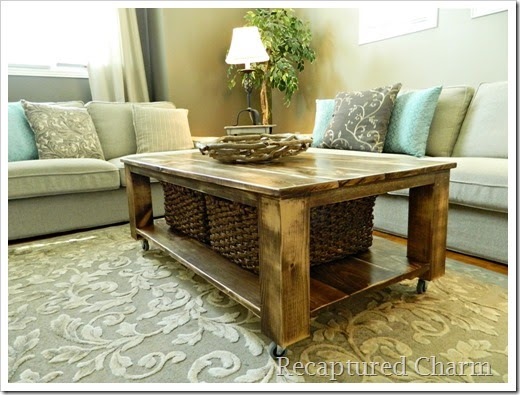 Recaptured Charm created a fabulous DIY rustic coffee table! 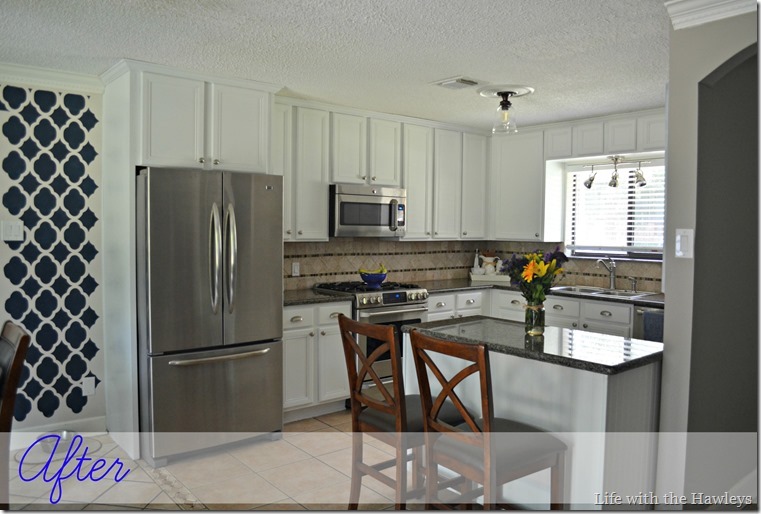 I love the lower shelf and storage baskets...such a great addition! 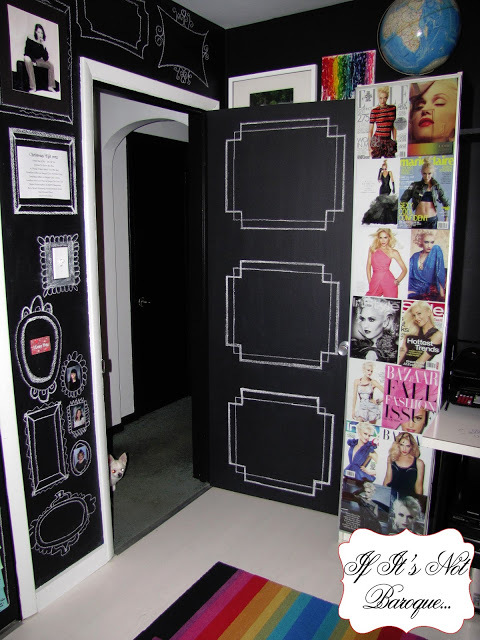 And finally, I love these clever chalkboard doors shared by If It's Not Baroque. Adorable! Thanks for hosting such a great party every week! Thanks for the party, Wendy! Have a great weekend! Loving that featured coffee table! Thanks so much for hosting your party today. Thank you so much for the feature! I'm honored! Thanks so much for hosting! Have a lovely weekend! Thank you for the cool party. Have a nice weekend. Thank you for hosting !! Have a blessed weekend !! Thanks for a great party! Have a wonderful weekend. I just love your blog!! Thanks so much for hosting this awesome party!! You're a gracious host! Thanks for hosting. Hope your week has been well?